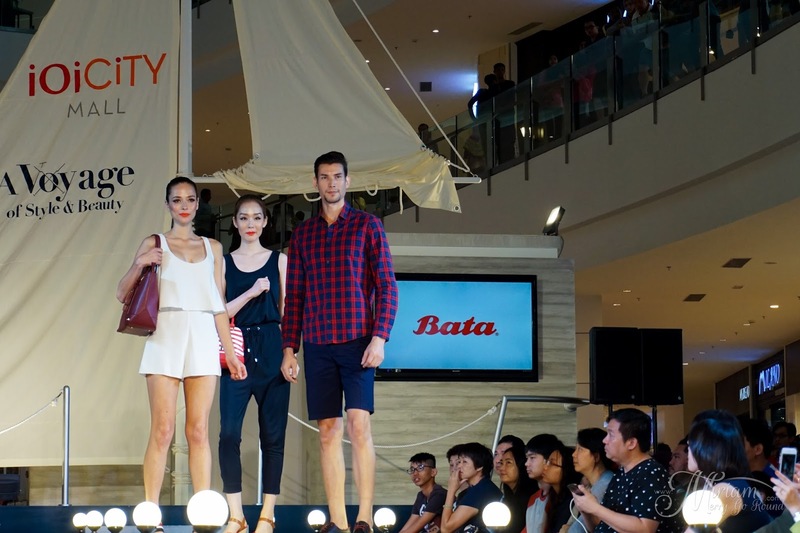 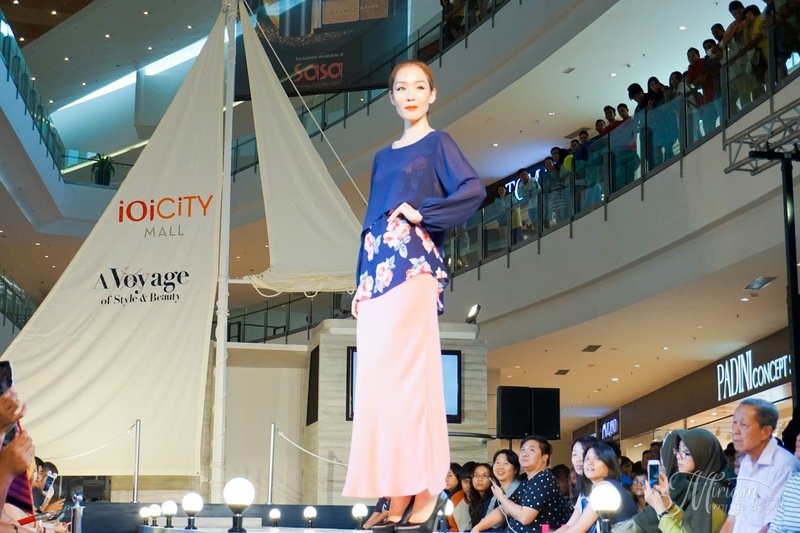 IOI City Mall awed shoppers with its first back-to-back runway fashion shoes over the early weekend of May and promises to continue delivering a rewarding experience amidst the vibrancy befitting the seasons of spring and summer. 'A Voyage of Style & Beauty' Preview Show was held to officially launch their fashionable campaign and a spectacular cruise ship backdrop was built; serving as the main runway for models. Shoppers were exclusively invited to preview the unique collections featured from 11 stylish participating brands such as Bata, Dr. Cardin Signature, Focus Point, Hush Puppies, Kent, MOG Eyewear, Suitable, TOPGIRL, Valentino Rudy, Via Condotti and Young Hearts. All these brands are available within IOI City Mall. 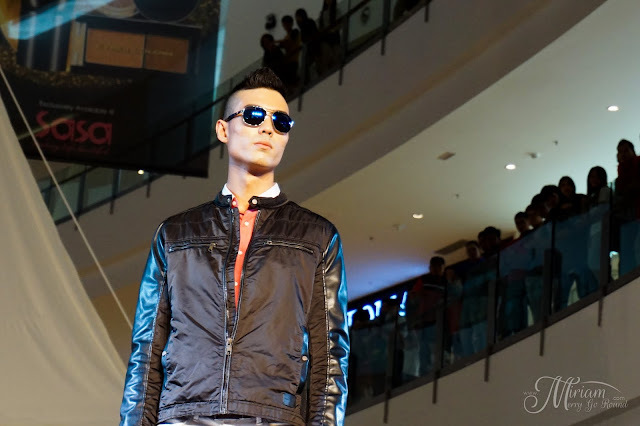 This event also proudly supported by Cyber Colors as the official makeup partner and A-Saloon as the official hairdo partner. 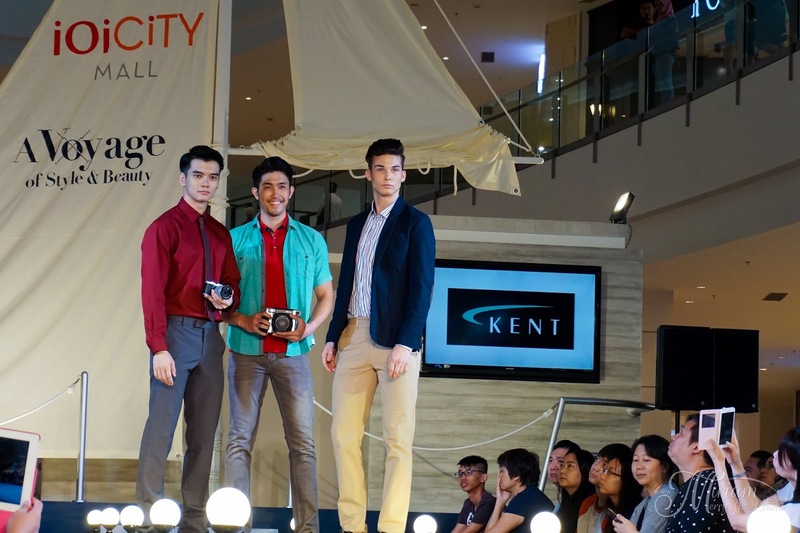 runway fashion shows over the weekend with their own cameras. 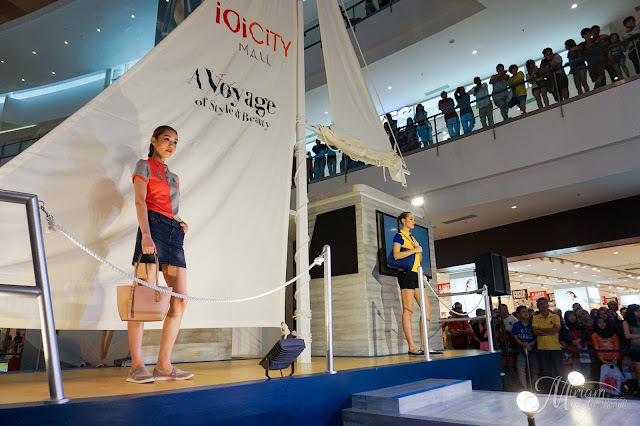 The contest then concluded on 2nd May 2016 evening with more than 200 photo submissions received and 13 winners were crowned on the spot. First prize winner had walked away with Fujifilm X-T10 dual lens kit XC16-50mm and XC50-230mm lens worth RM4,138; the second prize winner walked away with Fujifilm X-A2 dual lens kit XC16-50mm and XC50-230mm lens worth RM2,738; the third prize winner had bagged a Fujifilm Instax Mini 70 Camera, Instax Mini Film (5 Packs), Instax Mini Pouch and Instax Mini Purse Album worth RM870; while 10 consolation winners won Fujifilm Instax Mini 25 Camera Special Edition, Instax Minifilm (Twin Pack) and Instax Mini Purse Album worth RM660 each. 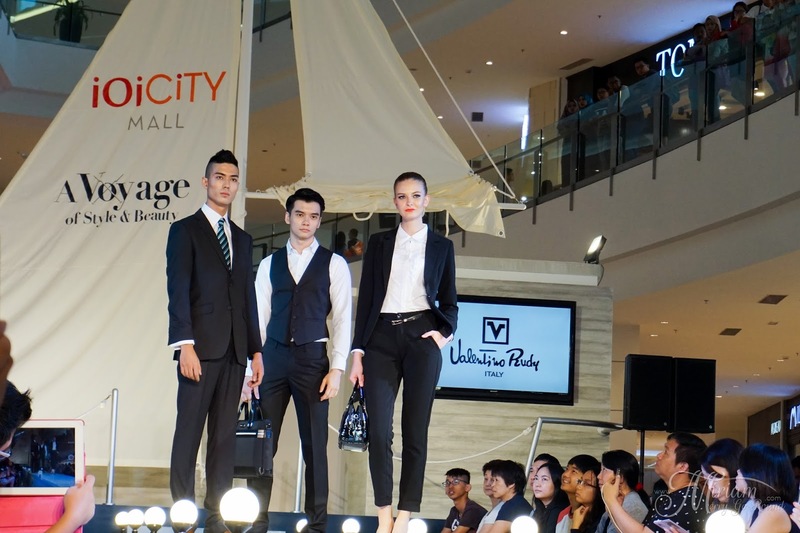 Total value of prizes worth more than RM14,000 was sponsored by Fujifilm. 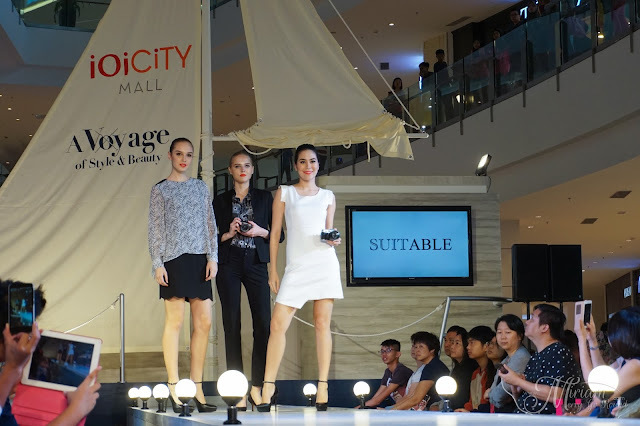 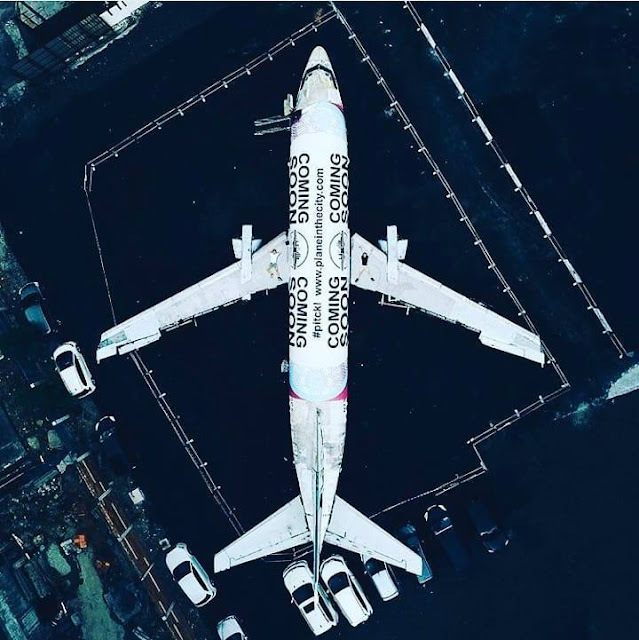 Cruising is an occasion in itself, but with the mall’s ‘Passport to Style & Beauty’ redemption programme, shoppers will be constantly rewarded and pampered with fashionable and stylish cruisy deals. 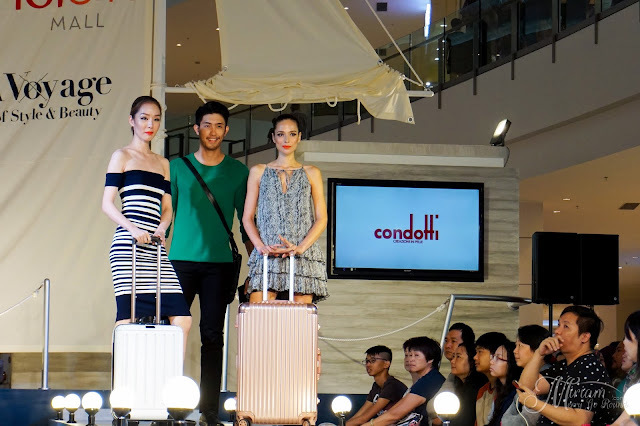 With a spend of RM100 and above in a maximum of two combined receipts from selected categories (Fashion, Footwear, Bags & Accessories, Timepiece & Jewelry, Optical & Eyewear, and Health & Beauty outlets) from 22nd April until 15th May 2016, shoppers are entitled to a stamp collection within their Style & Beauty Passport. 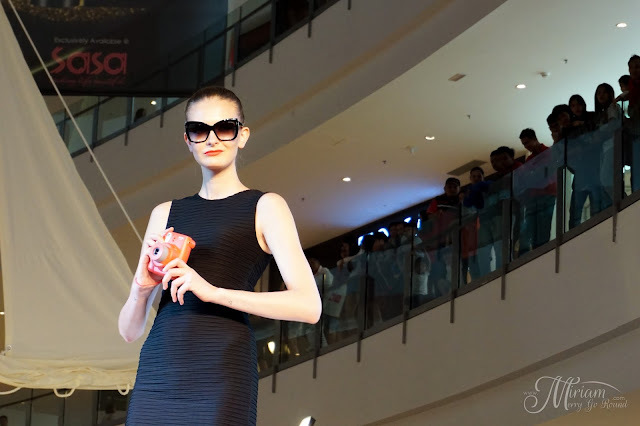 With the stamp collection, shoppers can redeem vouchers or products worth up to RM120 by participating partners. 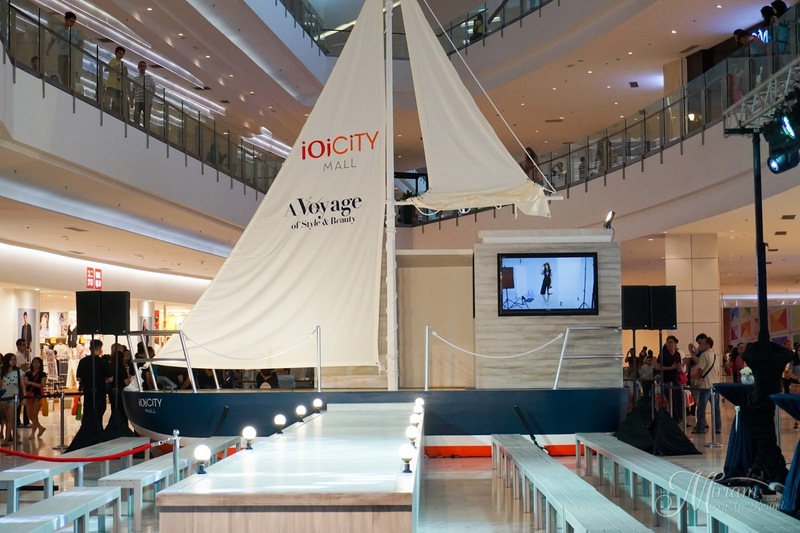 Also, an ongoing ‘Facebook Glamorous Giveaways’ is held, where lucky shoppers who check in at IOI City Mall’s Facebook page and share the ‘A Voyage to Style & Beauty’ posts with hashtag #SailToIOICityMall will stand a chance to win Natural Looks gift sets. Lastly, “OOTD Instagram Contest” encourages shoppers to put on their best look and share their OOTD shot on IOI City Mall’s Instagram page for a chance to win a Samsung Note 5 and branded fragrances. 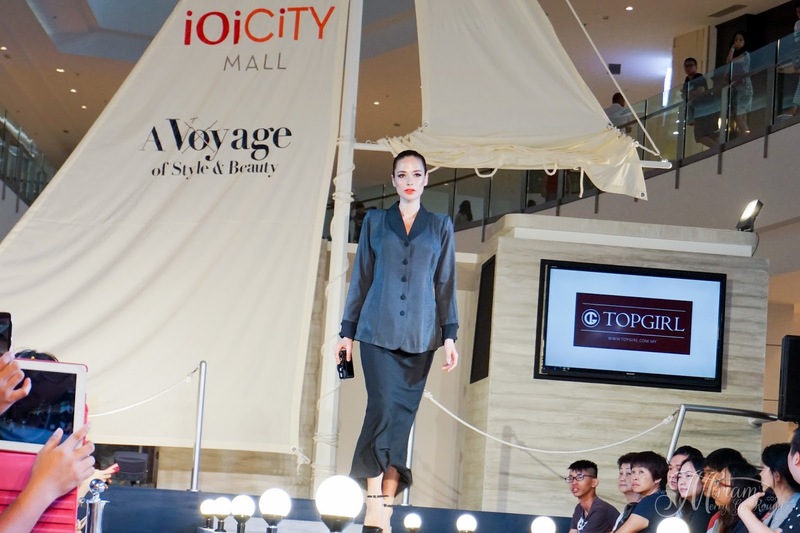 With more than 200 lifestyle and fashion stores available at IOI City Mall, you will definitely find the right style and hot-weather essentials to make this summer your most fashionable and hottest (or coolest) ever. 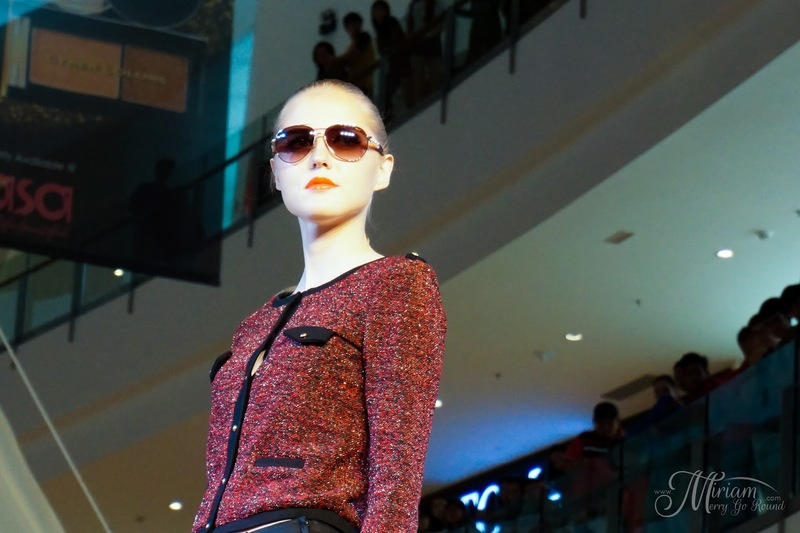 The fashion show was definitely a success in showcasing some of the brands available at IOI City Mall! 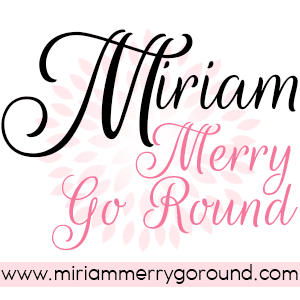 This might just be my next favourite place to shop.